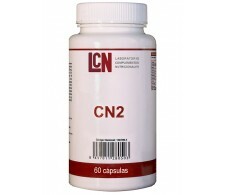 Spanish LCN is a pharmaceutical laboratory that specializes in nutritional supplements. 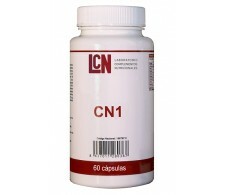 LCN is a laboratory Nutritional Supplements and Nutritional support, which aims to use food and food supplements to correct nutritional disorders, balance the chronic conditions that alter the absorption / availability of nutrients and facilitate the general welfare of the body and quality of life. 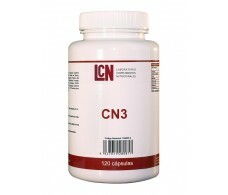 Its products are nutritional supplements that have been developed by a team of doctors and pharmacists. 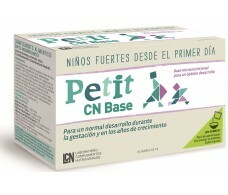 In its products only they use nutrients and active forms of nutrients (vitamins, coenzymated vitamins, minerals, vitamin factors, amino acids, fatty acids, probiotics ...) with sufficient published scientific data regarding: beneficial actions, biological actions, bioavailability, dosage , precautions, side effects, interactions and security. 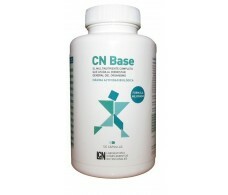 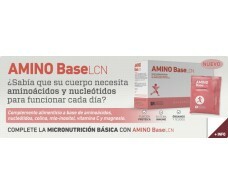 CN -LCN Base: A multivitamin / Multinutrient formulated with vitamins, minerals and other assets that help regulate the lack of nutrients in the body, ideal for times of asthenia, fatigue or poor diet or poor absorption of some nutrients. 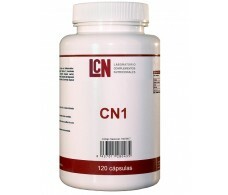 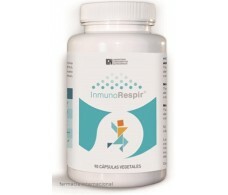 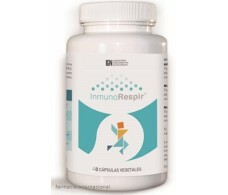 -LCN InmunoRespir: An ideal product for times of colds because it stimulates the defenses of our body and at the same time make a mucolytic action. 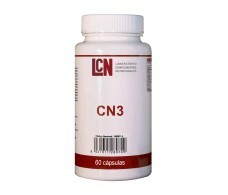 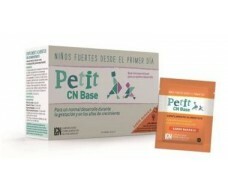 For the main indications, features and prices of products visit our website, www.farmacia-internacional.net. 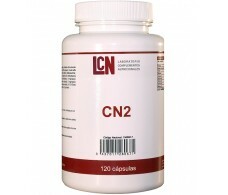 If you're in Barcelona You can buy the LCN products are also in our physical pharmacy: We are in the street Consell de Cent 312 Barcelona - you can also ask for advice from our team of pharmacist.